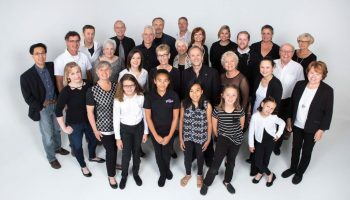 As an online platform, ChoralNation elevates the visibility of the choral community by providing a platform to collect and provide information to enable connections between choirs and to promote events to reach new audiences. Our goal is to provide a community-based platform to promote membership in choirs and attendance at concerts and choral events. 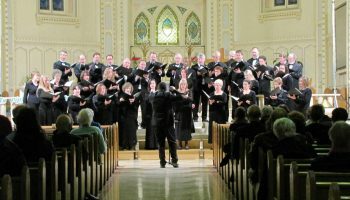 List your choir(s) and register for a FREE account on ChoralNation.com (click the link on the top right hand corner of this page). Once approved, account holders can create and manage FREE listings for their choir(s) and their concert event(s). Listings are then searchable by all site visitors based on map, geo-location, concert dates, and a variety of other criteria (e.g., choir type, age groups, etc.). You can even use your listing page as your choir’s website. Read our FAQ! Register for your Free account and get your choirs and concerts listed today! 5. 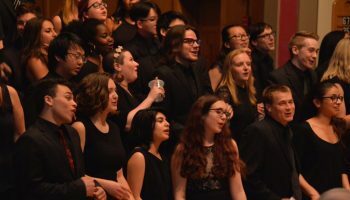 You can connect with other choirs in your local area or when you go on tour. 5. [Coming Soon] Bypass high-fee ticket services and sell tickets directly from your listing pages. © 2018 Trumpet Media Canada Inc.